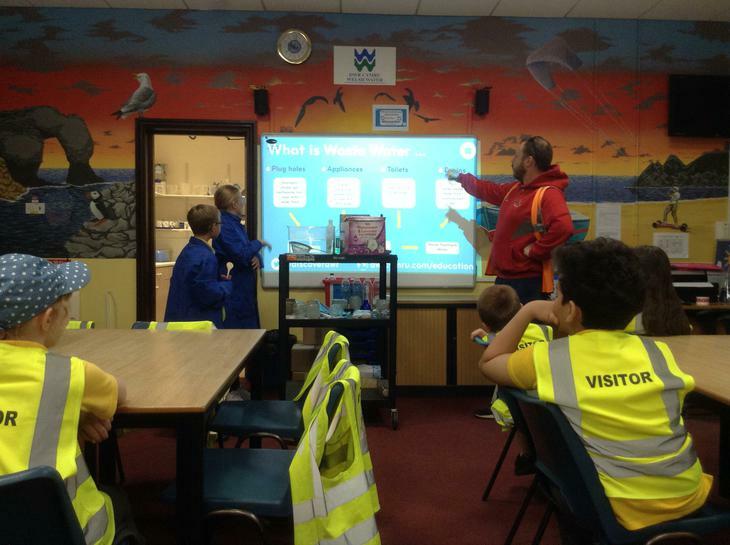 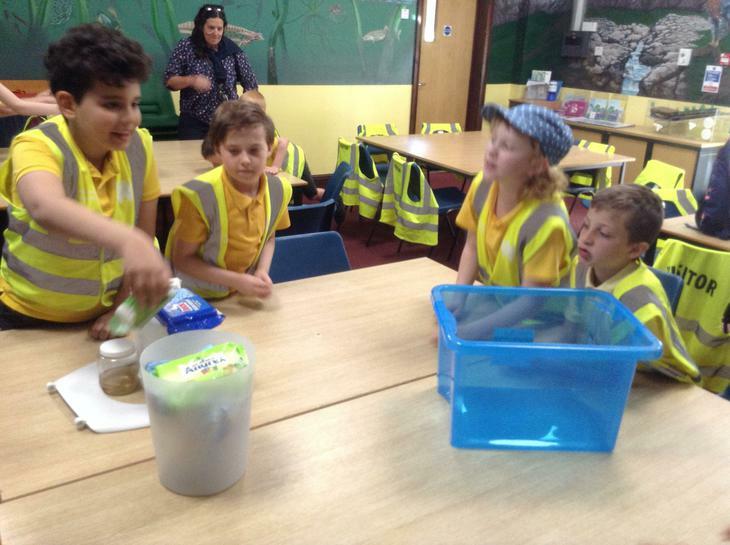 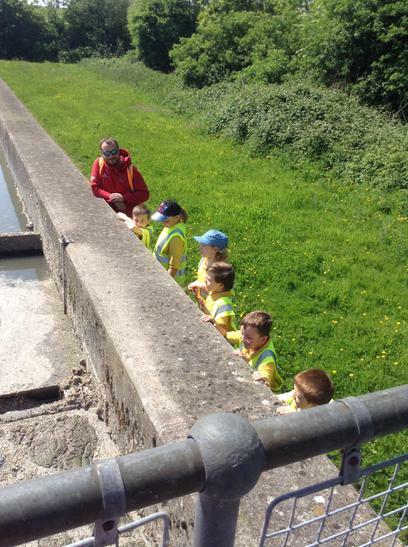 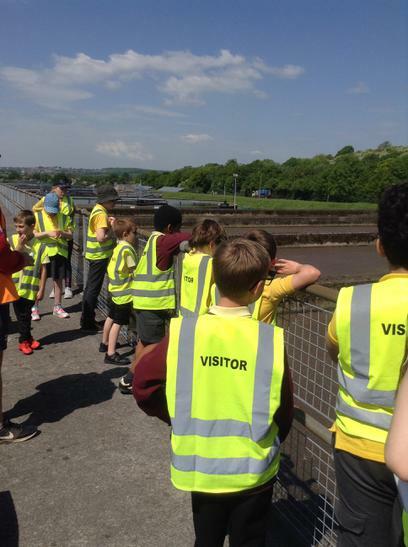 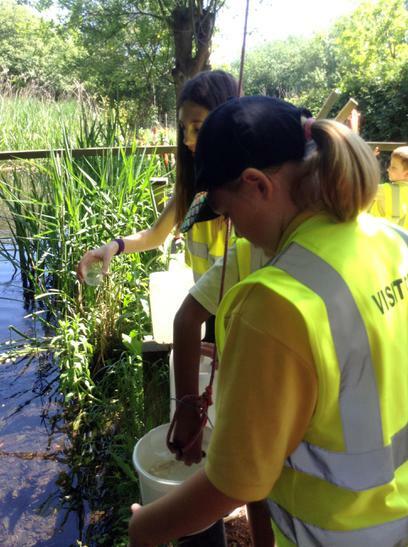 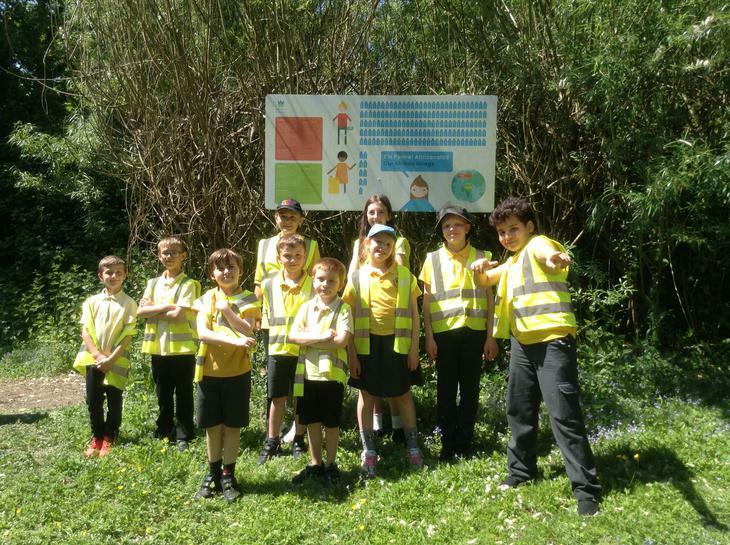 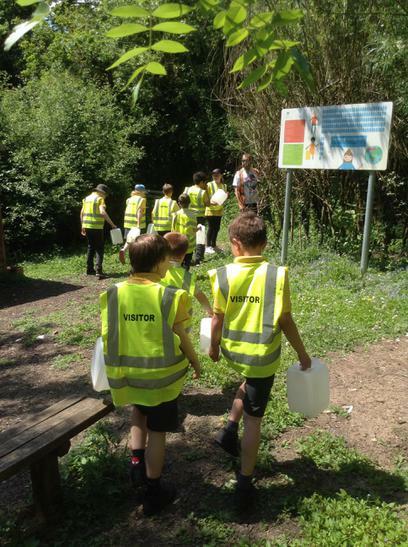 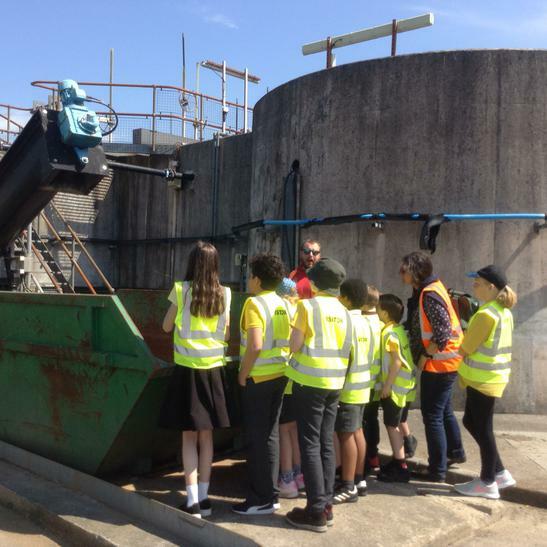 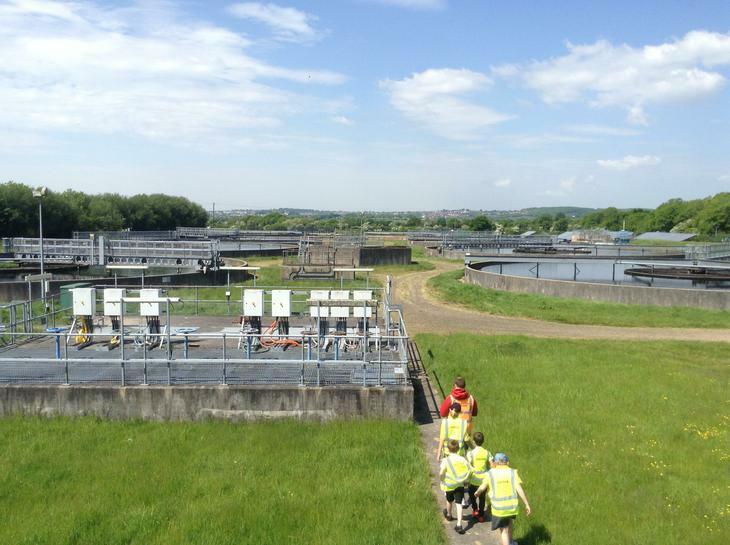 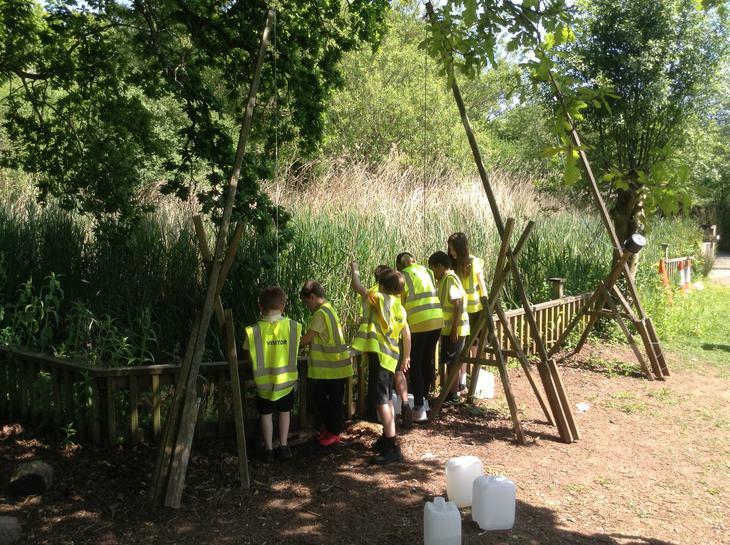 Our Eco Committee paid a memorable and informative visit to the water treatment centre at Cog Moors. 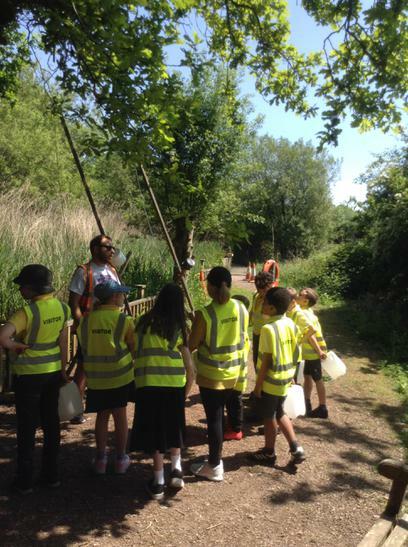 They learnt how water is sifted and filtered to be reused and they had the opportunity to see the different stages in the process that helps gives the running water we enjoy in our homes! 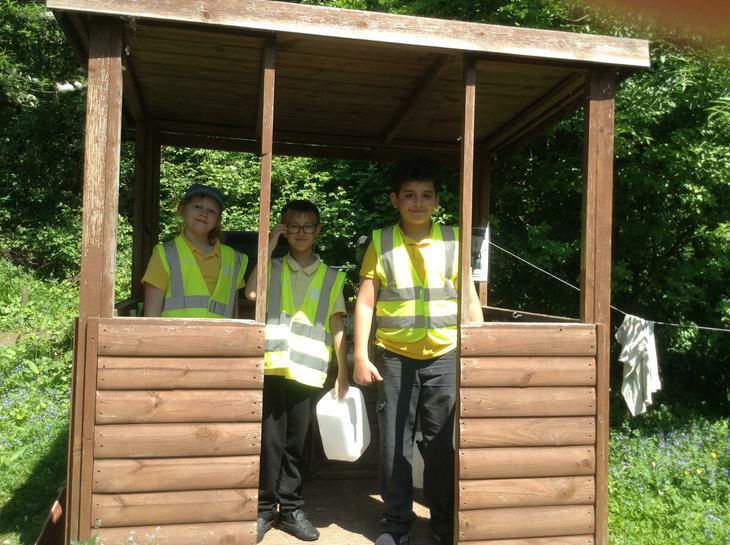 Their behaviour was also exemplary and they served to be excellent Willowbrook ambassadors.